We are really not that different, Rachel and I. She grew up a white girl who by her own admission colored herself brown as a kid instead of peach. Well, as a child myself, I didn’t draw and color myself as peach either. I drew myself as Batman. So world, I have found my true identity. You of course know Rachel as the leader of the Spokane chapter of the NAACP who was pretending to be black, but was actually white. Like, 100% white. Upon being called out about her deception, she doubled down and claimed she identified herself as black. Her remarkable bravery has led me to do a lot of soul searching and while it might be taboo, the world must know. Thank you Rachel, you have set me free. Hear me now and hear me loud world. I’m Batman. Let’s go ahead and get this out of the way. This conversation is not about race at all and I refuse to let Rachel make it so. This is the story about a lady who pulled off a fascinatingly deceptive con and when called out about it, she doubled down on the lie. You see, it is not as if Rachel lied about her race on a census form or perhaps her online dating profile. This lady, lied about being black while gaining employment in one of the most historic organizations seeking the advancement of the very people she claimed to be. The balls on this lady, but that is another self-identification issue. Who gets away with that? Granted in America’s zealously tolerant climate, our culture didn’t quite know what to do with it all. We sought ways to make this about race, gender, uber-tolerance, and yet, all the while, this was nothing more than the story of liar who conned a community. And when caught, she did nothing more than doubled down on the lie and send America into a racial tizzy. The Hamburgular has more shame when caught with a mouth full of burgers. Let me talk to Rachel for a second. Rachel, I’m not happy with you. It has been months since America has had a racially charged riot, we are just trying to heal, then you go and pull this stunt. Look, I don’t mind that you tried as I legitimately believe you wanted to be black. As Batman, I fully understand the nature of this duality. 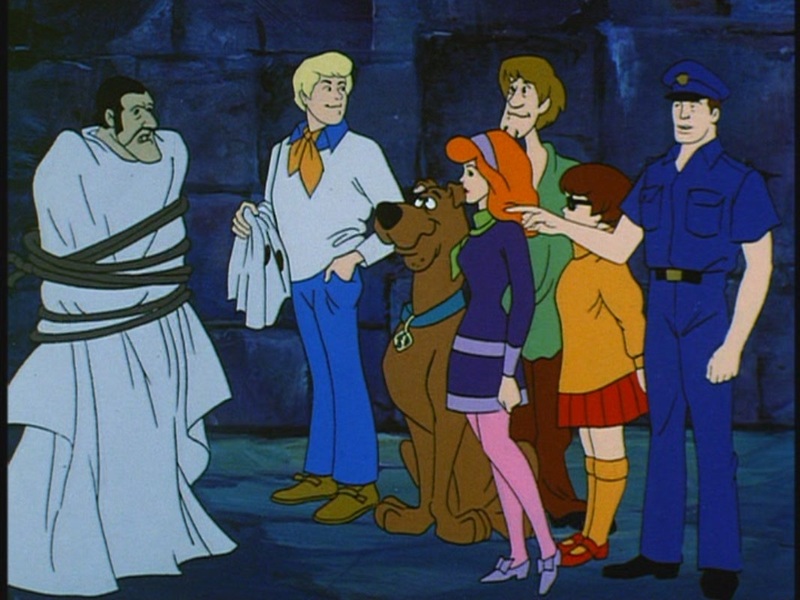 Thus, if upon getting caught you had said, dang it, you got me and I would have gotten away with it if it wasn’t for you meddling kids, I would have been cool with it all. You got busted, no big deal. But Rachel, when you try to drag the rest of America down with you, we got issues. You know, I have been to Spokane many times and I get it. There are all of about 20 African Americans in the entire city, 19 now that you are out. Fact, it is 98% Caucasian. Nice enough place, but not a very diverse city and I can say that having lived in the South my entire life. So whatever good you were doing for those around you, I applaud. However, you don’t get to drag the rest of America into a debate about the definition of one’s race because you wanted to lie to those around you. Thus, as a blogger/Batman; your request for racial shenanigans is denied. Better luck next time. Honestly, it seems like Rachel is indeed passionate about the rights of African Americans and social justice. However, it also seems she is a little bit nutty. That is not a clinical diagnosis, but I am here to tell you that the most potentially dangerous person in the room is the one who doubles down on a lie when caught orange handed. Let us not get out of hand here. Can we not agree that simple inherent truths do exist in the world? How are we as a society supposed to know what to be offended by if we can’t claim something as basic as race. 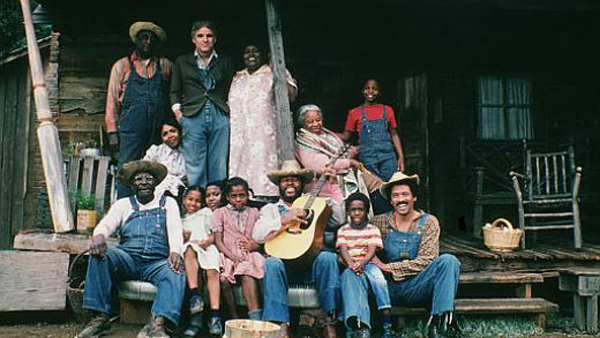 I’m sorry, but the only 100% white person who gets to claim to be biologically black is Steve Martin. Why, because he was born a poor black child and I love the movie The Jerk. If we allow a simple con artist in a small Pacific Northwest town to drag America into a racially charged debate then all hope is lost. There will be mass chaos, burning tires in streets, cats and dogs sleeping together anarchy. I won’t allow it because that is too much work for me. 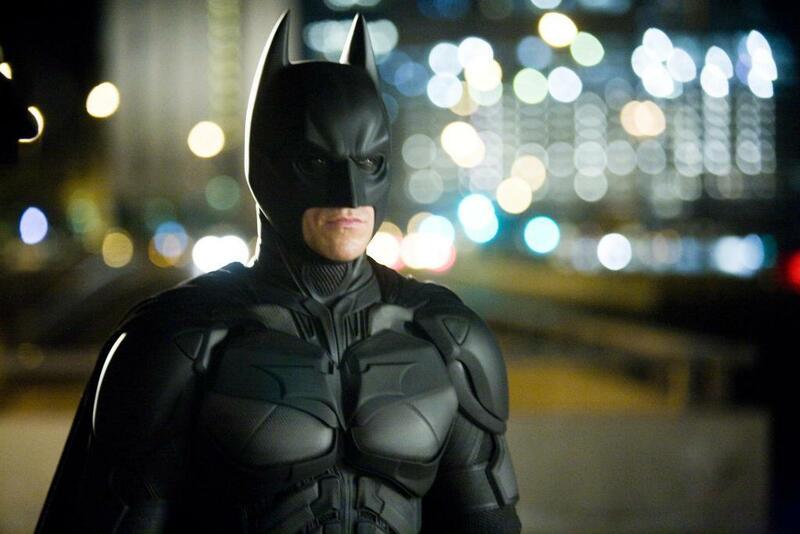 Why, because I’m Batman, that’s why. I have known it since I was kid and I have identified as Batman before this lady ever thought about pretending to be black. It is not about race people. It is about liar caught with her pants on fire. Nothing more and so much less. I may not be the blogger you deserve to talk about this, but I am the blogger you need right now. Unprecedented Dark Knight Truth. Like the Unprecedented Mediocrity Facebook Page Below because Batman said so. In 20 years of lurking all over the internet, this is the first ‘opinion’ blog I like. God (yhvh, Allah, Zeus, Tesla, whatever) bless you, sergeant. Much Thanks! I’m glad you found a home here after your long search.